This show was 6th in the global rap / hip-hop chart, 22nd in the global old school hip hop chart, 49th in the global rap chart and 56th in the global hip-hop/rap chart. 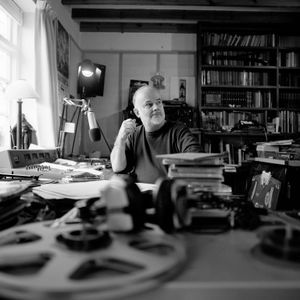 To my knowledge John Peel was the first DJ on a major BBC radio station to play the likes of the Beastie Boys, RUN DMC and many others. A man with his music knowledge greatly missed by all. .....would have loved to hear his voice at yhe end of each track one more time! Staying up 3 nights a week,monday to Wednesday, 10 till 12,just to record the 3 freshest tracks you&apos;d know he would play and all in clear fm! I have much love for JP. I wouldn&apos;t have had half the knowledge I did of hiphop in those early years.